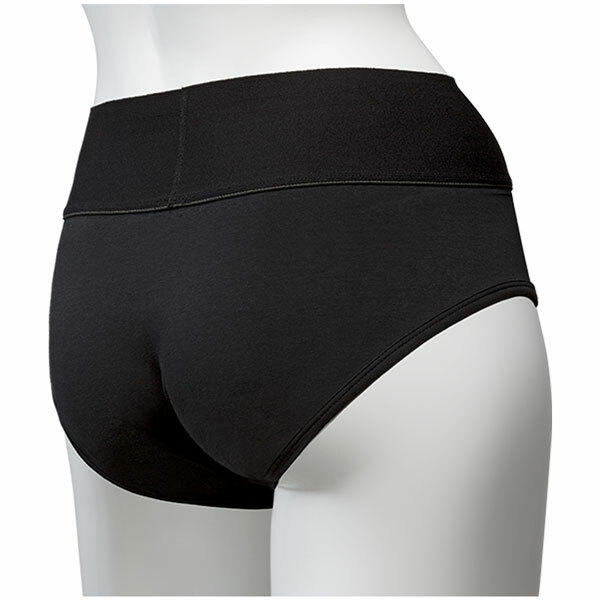 Soft, breathable stretch cotton briefs with a reinforced front panel for stabiltiy and elastic band to keep packers in place. Two built in pockets for vibrating bullets which are not included. The briefs can be used with any Vac U Lock compatible attachment.ORing Compatible a 45 mm O Ring Included.Fits hips 26 to 33 inches, 66 to 84 cms.